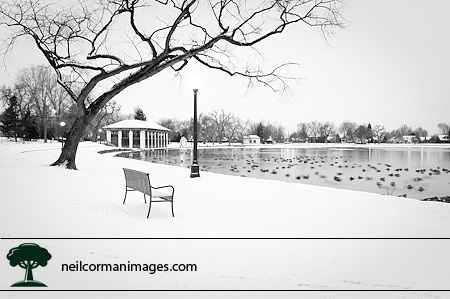 Denver Photographer Neil Corman features images from around Colorado. 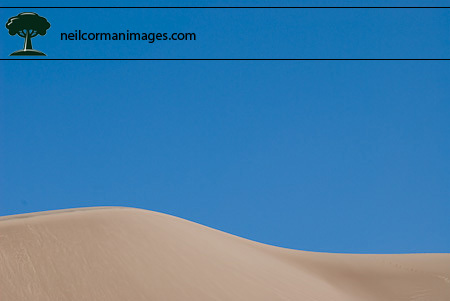 A trip to the Great Sand Dunes National Park and Preserve resulted in a blue sky day. The lines of the dunes worked well with the sky providing this simple photograph of the dunes above. The Images of Denver Exhibition runs from May 1, 2009 – June 2, 2009.